Welcome to the 2018-19 school year at The Children’s House! Here in the Parent Portal, you will find pertinent information and helpful links about our school. If you have any questions along the way, please don’t hesitate to call the front desk at (231) 929-9325. A Children’s House education is a gift to your child. 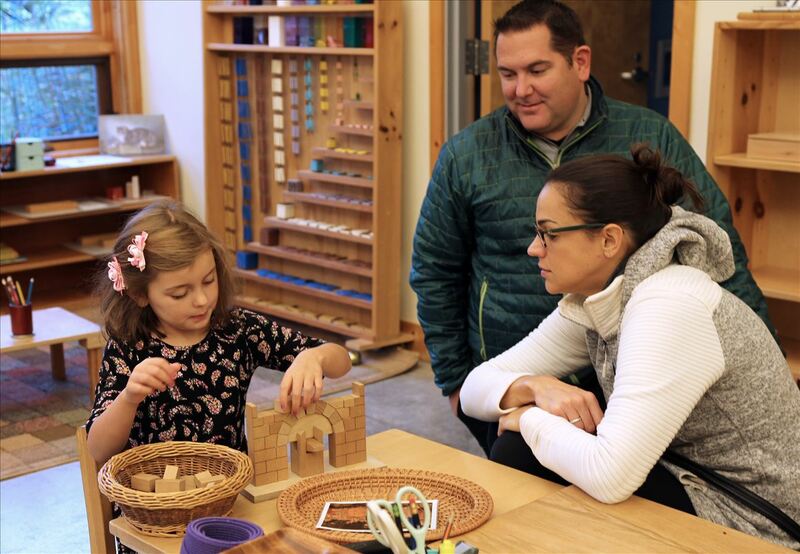 Your belief in the importance of community, academics, social and emotional growth, and high quality independent Montessori education, is clear. On behalf of our faculty and staff, we thank you for your trust and the opportunity to include your family in our community.